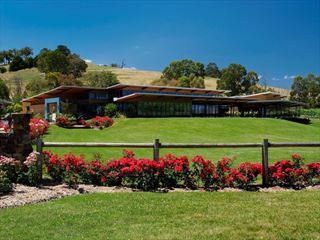 The Yarra Valley offers scenic beauty within easy reach of Melbourne. 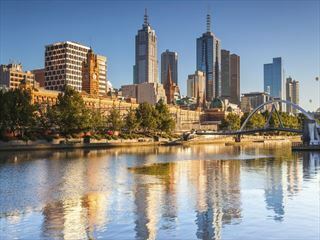 Famous for its food and drink, the Valley is home to more than 80 wineries – and you’ll find a huge selection of excellent restaurants serving modern Australian cuisine. 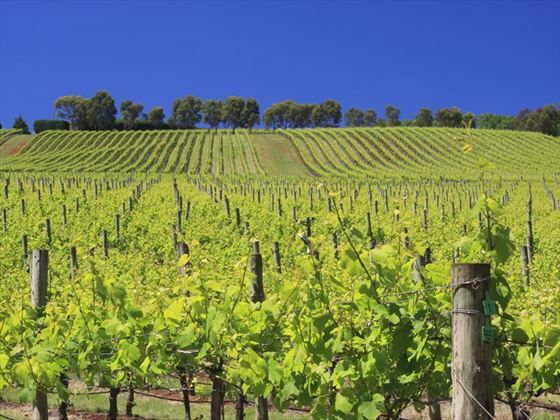 The Yarra Valley is also home to stunning natural scenery including the Yarra Ranges and the Kinglake National Park. 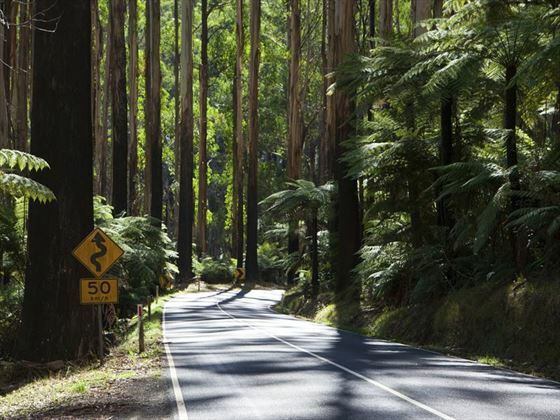 Enjoy a hot balloon ride, go on mountain bike trails or visit one of the regions golf courses.